AirPlay is an iOS compatible music streaming service that allows you to easily and quickly stream music from any Apple device. It instantly streams music from any iOS device to compatible speakers over WiFi without any requirements of pairing process. Although AirPlay music is quite perfect for parties, a lot of speakers aren’t compatible with Apple’s AirPlay. 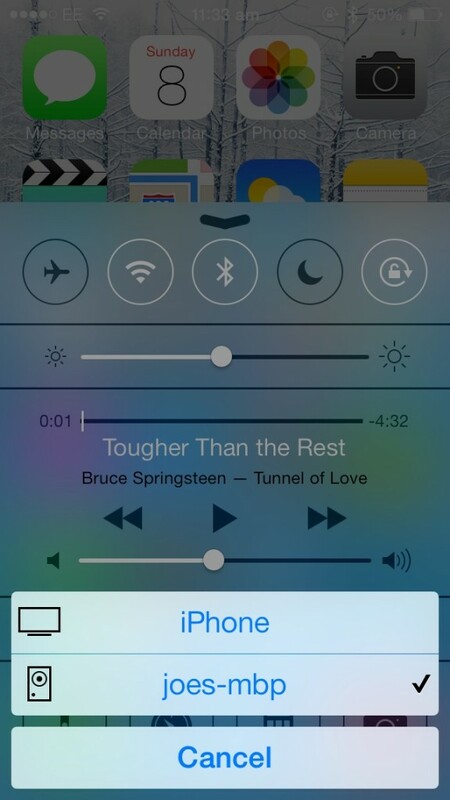 Here is how you can AirPlay music to unsupported Bluetooth speakers with a simple tweak. AirFoil Speakers is a free app for Windows, Linux and OS X that can actually turn your PC, Mac or Linux computer into an audio AirPlay receiver. Install the free AirFoil Speakers app and keep it running in your machine. Once running, your computer’s name will be displayed when you go to the AirPlay icon in Control Center. This way you can have AirPlay music played through your computer’s built-in speakers. Now you can connect any unsupported Bluetooth wireless speaker to your computer – instead of your iPhone or iPad – and it will AirPlay music to unsupported Bluetooth wireless speakers. 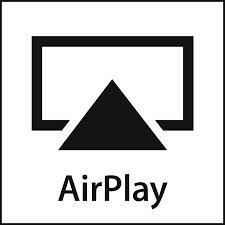 This way, you are running AirPlay on your iOS device, your machine is working just as a mediating channel and your unsupported Bluetooth wireless speakers will play the AirPlay content. iPhone Tips and Tricks: iPhone Charging Troubles? Here is How to Fix it, *Use Spotify on Your Mobile for FREE!